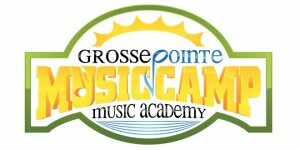 Grosse Pointe Music Academy will host weeklong summer music camps for beginning to intermediate students age 9–17. 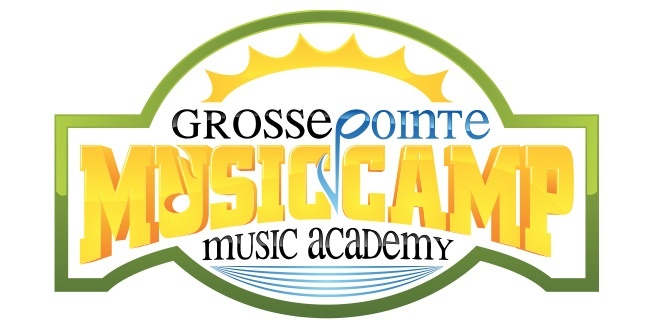 Besides having fun, Grosse Pointe Music Academy summer music camps are designed to keep students actively involved in playing their instruments throughout the summer months. 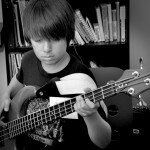 Many students will put their instruments away from the summer, and that is a big mistake. 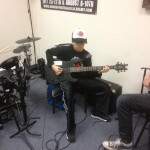 Musicians practice year ’round because it’s necessary—and fun! 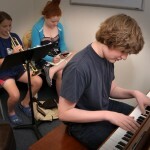 Beginners will benefit strongly from being in a camp environment with students of mixed abilities, and class activities will be differentiated in order to provide a fun and challenging environment for all skill levels. 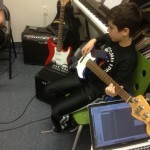 Each Friday at 2 p.m., students will showcase their skills with a musical performance at a local venue. Online registration will be available starting Monday, March 11th. 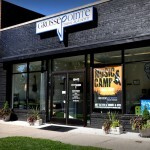 Sign up for our email newsletter to stay informed on everything about our summer music camps at Grosse Pointe Music Academy. $295 for one week, 10am-3pm Monday-Friday. 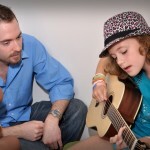 Discounts are available for multiple week enrollment and sibling enrollments. Registration is now open. Sign up online or call us today!